Your little smores taste tester may not be big enough to eat their own smores yet, but they are in training! 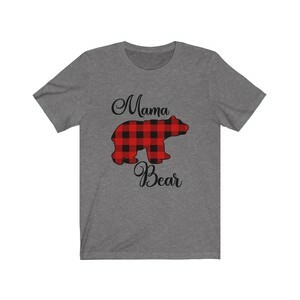 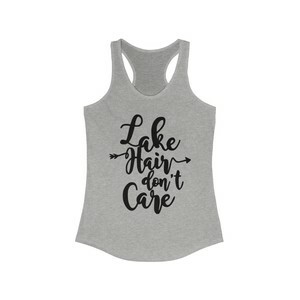 This is the perfect gift for families that love to camp! 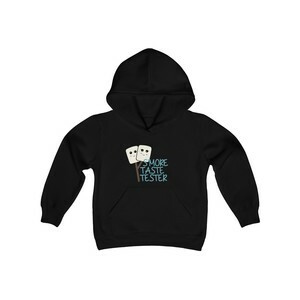 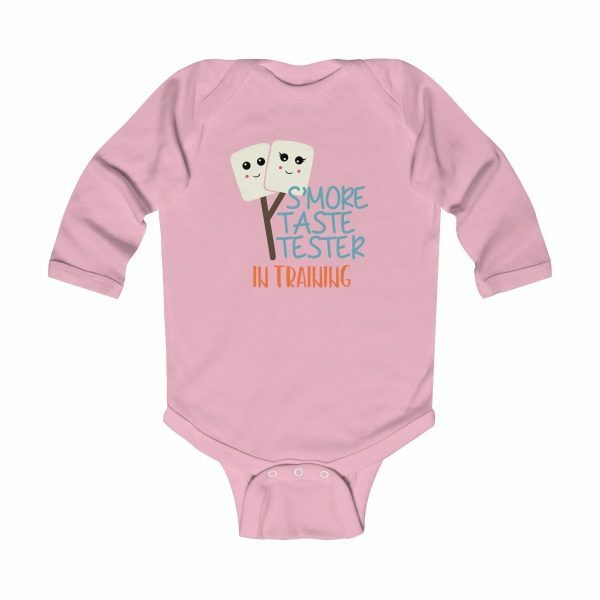 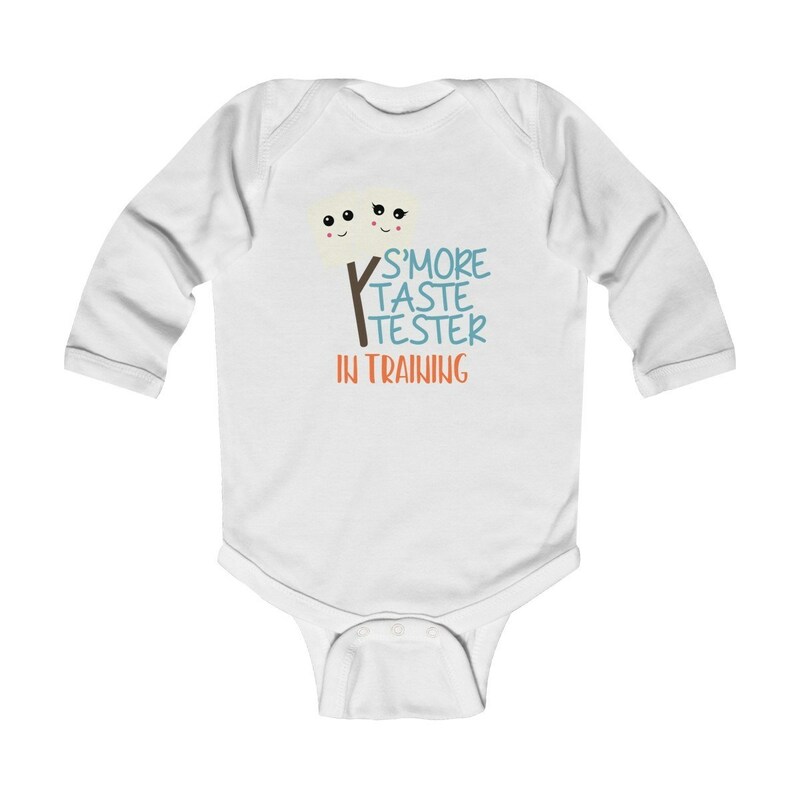 Include the baby in the camping adventures and grab a “Smores Taste Tester” kids tee for your older kiddos to celebrate this fun family tradition while camping.